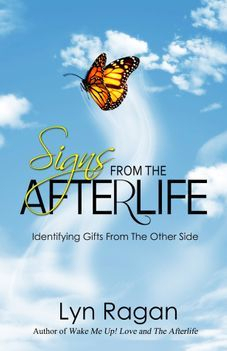 Signs From The Afterlife details ways to communicate with loved ones passed, and is only the first book of many to come by Lyn Ragan. Lyn is concluding her research to publish a second book that will document several more communications from the other side. If you've had one or more SIGNS from your loved one and are willing to share them with Lyn, please use the following form to submit your other-worldly experience, confidentially. Please describe your Afterlife SIGN in detail. Include your name, address, and phone number. If your story is chosen for inclusion, you will be notified in order to schedule an appointment for a personal telephone interview with Lyn Ragan. You will also receive a free copy of said book once published. What Type of Sign Did You Receive? 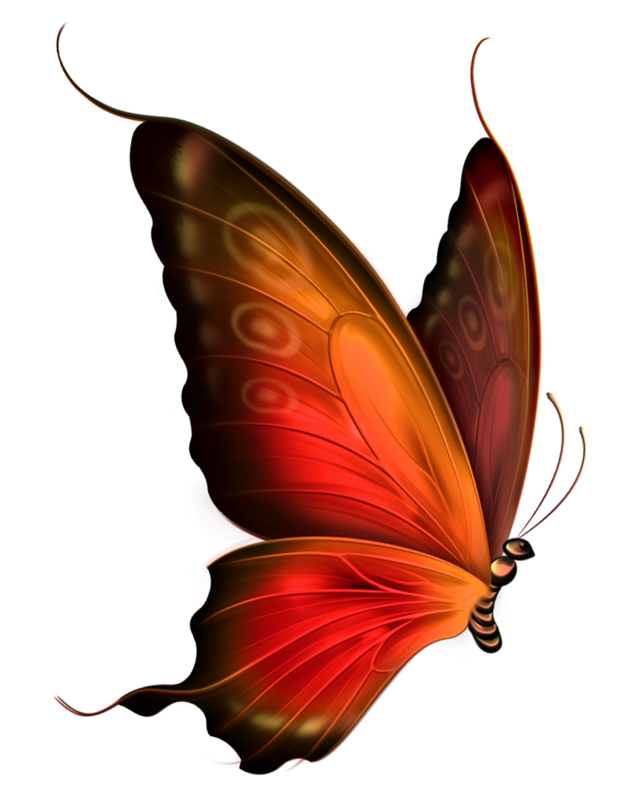 How Has This Heavenly Gift Changed Your Life?